No matter where you live, I can tailor my design services to suit your specific requirements and the specific location. I will work with you through email, skype, facetime etc. Online design services are well suited to enthusiastic ‘diy-ers’ : you do most of the legwork and send your information, dimensions, photos, likes and dislikes to me via email. You can even take me for a ‘walk’ through your premises with your phone, lap top or iPad. Why e-Design? 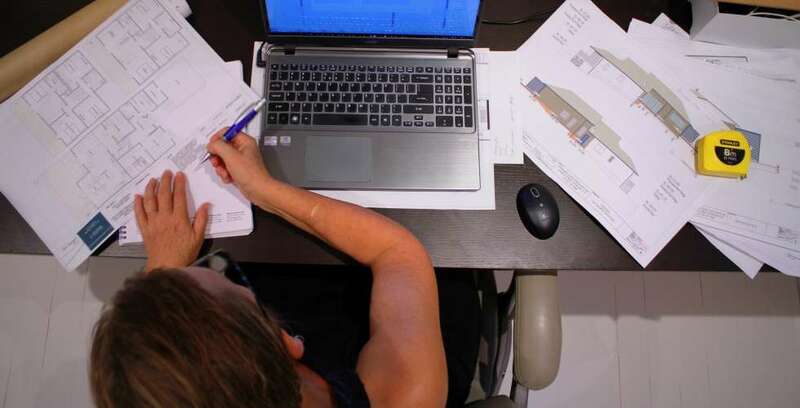 e-Design provides you with a master plan for creating a professionally designed space or entire home that you can implement at your own pace, by yourself or with your local contractors and tradesmen. The space can come together at your speed. Whether you want to execute the room(s) overnight or take 2 years from start to finish, the room(s) can evolve as you like and can afford. Once your plan is complete, it’s in your hands. You decide whether to move forward with the exact suggestions or use them as inspiration to find something else. You’re in control. Contact me via email to arrange an online or telephonic consultation. I will then customise a design package and proposal that best fits you. Once payment of an up-front deposit is made, relax and leave the designing to me.